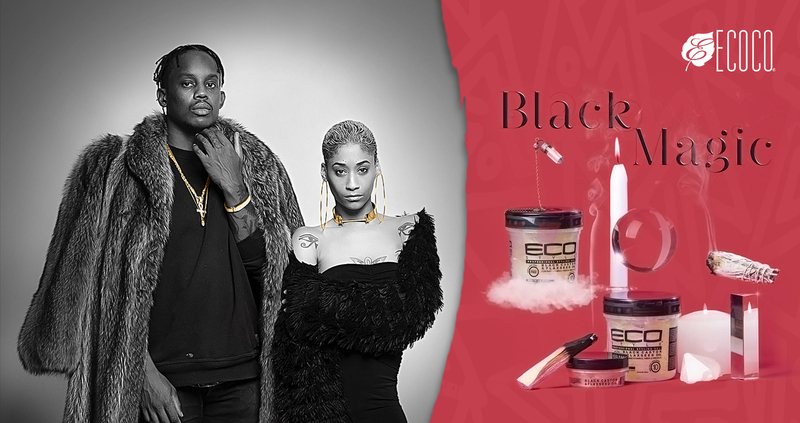 Ecoco’s mission is simple: to unleash your individual style through quality products that care for your hair and the world we live in. Our globally-sourced ingredients are nearly all naturally-derived, delivering great personal style without the carbon footprint. They produce and develop innovative beauty and personal care products that improve lifestyles.